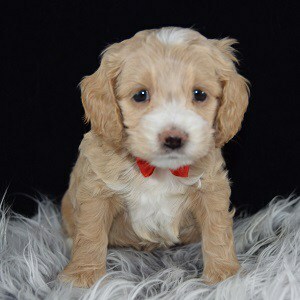 Temperament: Cockapoo puppies for sale in PA are a happy, lively little dog and brighten up the day with their charming personality. 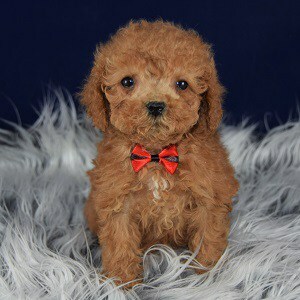 They are very intelligent and also very eager to please their owner. Since they are so eager to please, Cockapoos train quickly. 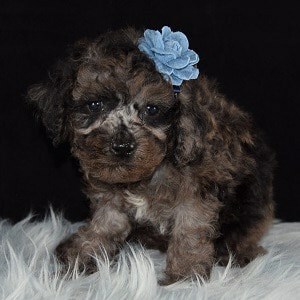 They are great for families who want very sociable little dogs to take to sporting events, vacations, etc. 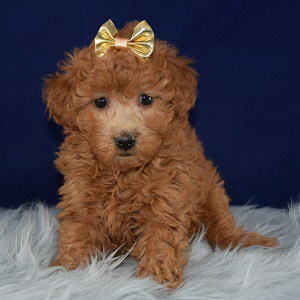 They enjoy other dogs and playing with children as long as they are raised around them. 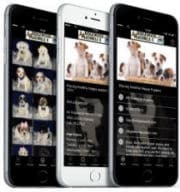 This mix makes a great companion and they are acceptable for a house dog with walks and playtime, or also as a dog to keep up with an athletic, outdoor family. 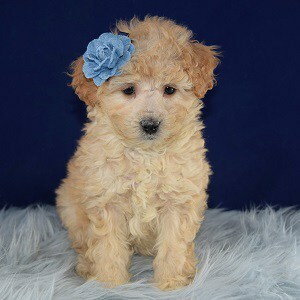 Ridgewood Kennels has been placing Cockapoo puppies for sale in PA, NY, NJ, DE, MD, RI, and farther for more than 40 years! 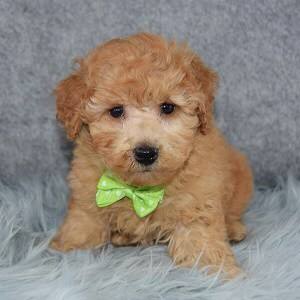 All of Ridgewood’s Cockapoo puppies for sale go to their forever home with a written LIFETIME warranty as well as their puppy shots already given. 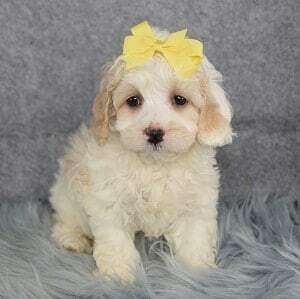 See Ridgewood Kennels Cockapoo puppies for sale below! 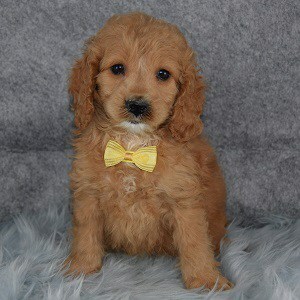 Activity: Our Cockapoo puppies for sale will enjoy a nice amount of playtime, and will also benefit from daily walks. They are good for small homes, but are alright without a yard as long as they have walks. Grooming: If kept long, daily brushing is needed and it is important to keep ears clean and free of hair and to also keep nails trimmed. If kept short, regular cuts are recommended every 6-8 weeks. 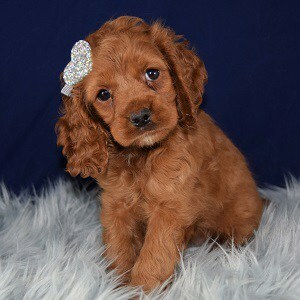 Shedding: Cocker Spaniels are a shedding breed while Poodles are not. 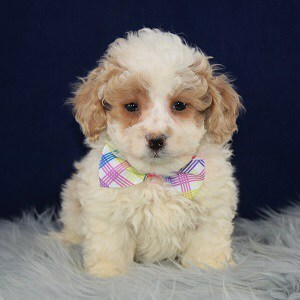 It is a myth that ALL Cockapoos do not shed due to the Poodle in them. Many do not, however, you may end up with one that has the shedding passed down from the Cocker side. This mix is fine for people who are hoping for minimal shedding, although they are not recommended for someone with allergies. 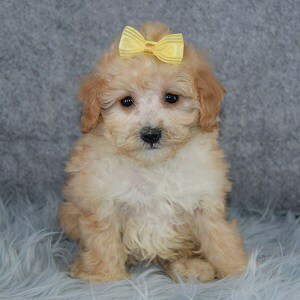 Our Cockapoo puppies for sale are first generation mixes, which gives them added health and good temperament! 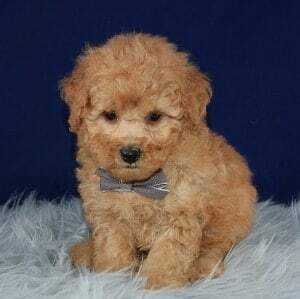 When Ridgewood started placing mixes, this was one of our very first mix breeds, so we are very familiar with them and can help you determine if this is the right mix breed for your family! 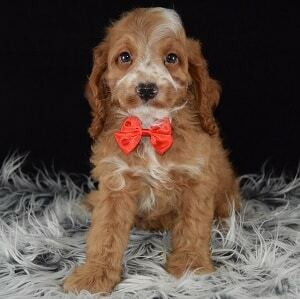 Contact us today so we can help you find the perfect Cockapoo puppy! We brought home two sibling Cockapoos in March 2018 and are very pleased with the entire transaction. The employees at the store were helpful and were patient and kind when I called back with training questions. 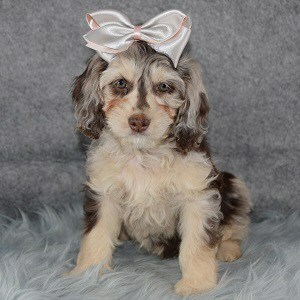 Our pups are 100% healthy and perfect in all ways. 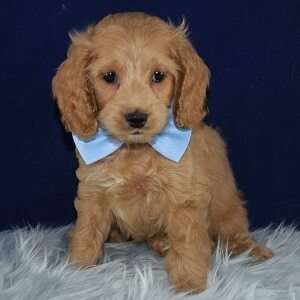 I would recommend Ridgewood Kennels to my friends and family. Thank you!